Who is Tucson Desert Harmony Chorus? 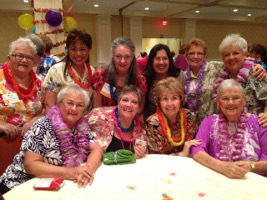 Tucson Desert Harmony Chorus is a member of Region 21 of Sweet Adelines International, a world-wide organization of women who love to sing four-part harmony. We sing a cappella in the barbershop style. We rehearse at 6:30 PM every Tuesday evening at the Tucson Jewish Community Center, 3800 E. River Road, Tucson, AZ 85718-6600. Want Tucson Desert Harmony Chorus to sing at your next function? 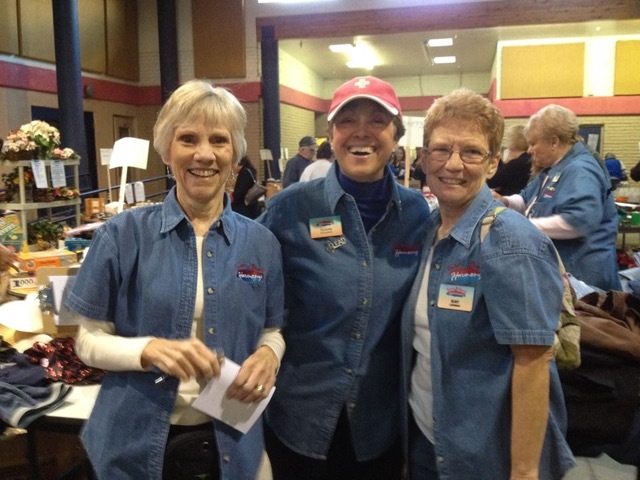 Why not hire Tucson Desert Harmony Chorus to entertain at your next event? We can perform at corporate functions, charity events, community entertainment events, birthday parties, holiday parties, awards nights, anniversaries, and memorial services.